It’s so simple to bake using parts. 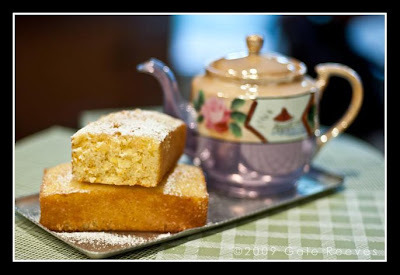 I’ve baked the ‘Old Fashioned Pound Cake’ from “Ratio” page 61. The cake was delicious, had a great texture, and was moist. 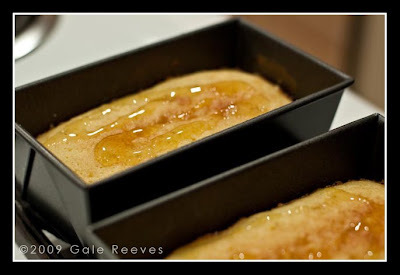 This orange pound cake follows the same formula. Add a few extras, and you have Chocolate Orange Drizzle Loaf Cake. I don’t bake with self rising flour (I forgot that the salt was included) very often, and I added 1/4 teaspoon salt with the butter sugar mixture. I also added 1 teaspoon vanilla flavoring, because I think everything needs a little vanilla. I believe these two additions enhanced the cake flavor. I had some candied orange peel tossed in sugar in the pantry; I used this with the orange juice to make the glaze, and then strained the mixture. 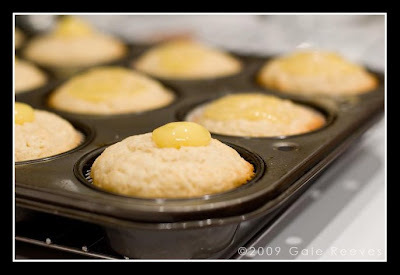 There was enough batter to make 3 small cakes (pans are 4″ x 2″). I punched holes in the little cakes, and drizzled the glaze over the tops. 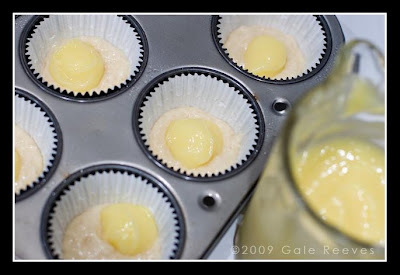 It seeped inside the cakes to add flavor and moisture. 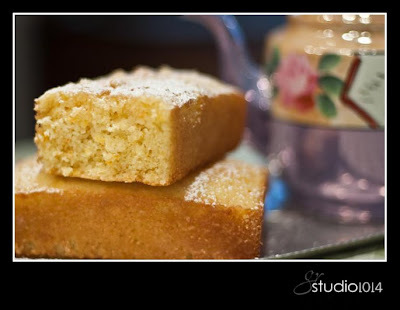 This recipe yields a delicious orange, orange, orange cake. I’m not fond of chocolate and orange, so I dusted my little cakes with powdered sugar. This recipe was quick to mix and bake, yet the flavor is intense and would make one think the recipe was much more complicated. Since this recipe can be dissected into it’s component parts, it can be scaled up or down, as the need arises. ….but I can’t post until June 1! 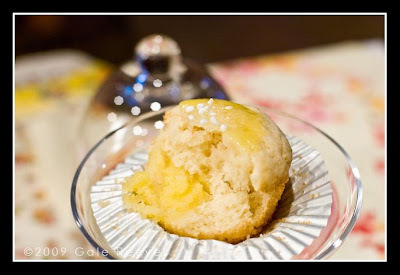 Sweet and Simple Bakes participants post of the first day of each month. 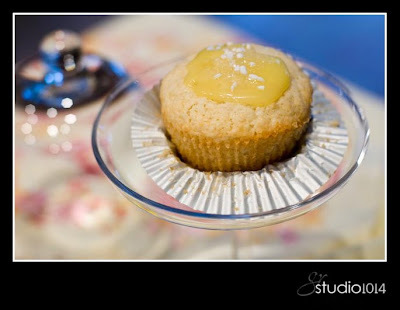 I used the lemon curd in these muffins. I’m taking them to work tomorrow for some unbiased reviews. ”As for me and my house…,” they are great! And so simple. Check back on June 1 for pictures and a complete post. Mix all the ingredients in the food processor (nothing curdling here!). Pour into a heavy bottom pan. 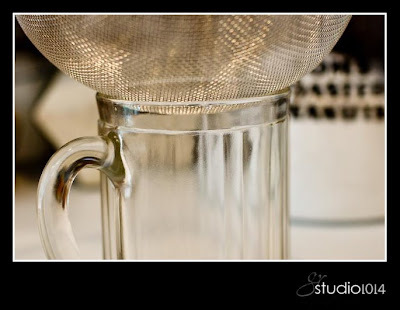 Stir – stir – take it’s temperature – stir. 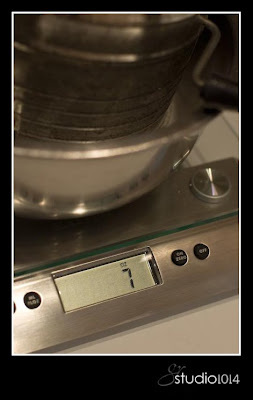 STOP when you see this – remove pan from stovetop. Lick your fingers numerous times at this point. This stuff is unbelievably good! As a quick synopsis, I mixed all the ingredients in the food processor, cooked in my All Clad pan, took it’s temperature, and strained into my grandmother’s antique pitcher. Oh, and I tasted – several times. It is d-e-l-i-c-i-o-u-s! 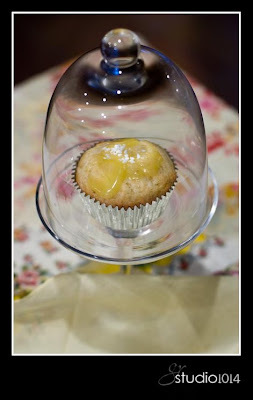 The lemon curd is one of the ingredients used in this month’s “Sweet and Simple Bakes” recipe for lemon curd muffins. 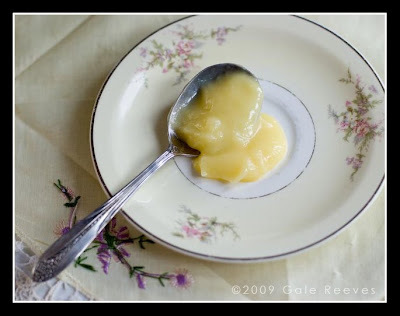 I read about 5 recipes for lemon curd, and combined parts of several to make this lemon curd. Pulse the zest and the sugar in a food processor for about a minute. 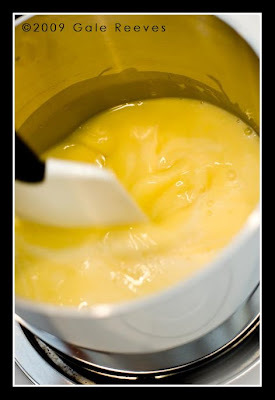 Add the soft butter to the food processor and pulse again for about 30 seconds. 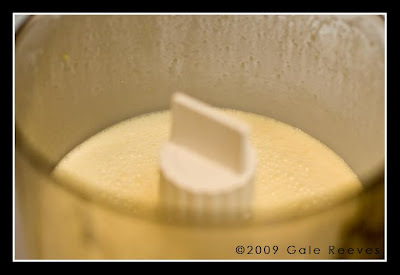 Add the eggs, one at a time, to the mixture in the food processor. Pulse 2 or 3 times between each egg addition. 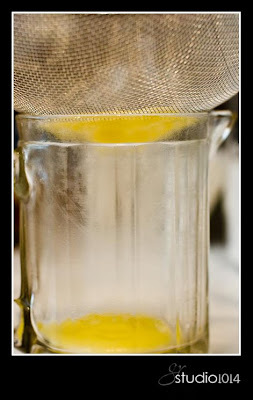 With the food processor running, slowly pour in the lemon juice. Continue to mix until all ingredients are incorporated – just a few more seconds. Pour into a heavy bottom pan and cook on LOW, stirring constantly. I cooked and stirred for about 10 minutes, gradually increasing the temperature from Low to Medium Low. 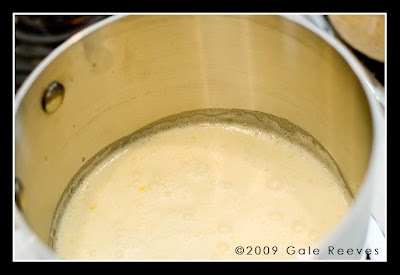 Watch closely when the temperature reaches 160 degrees F. The curd will reach the proper consistency very quickly at this point. Mine was ready at about 165 degrees F.
Remove from stove. Test with a wooden spoon and your finger (this is to allow you your first taste!). 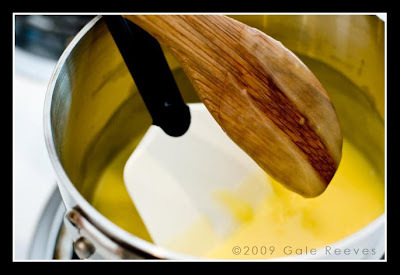 If the trail from your finger remains on the wooden spoon, the curd has properly cooked. Let cool slightly. 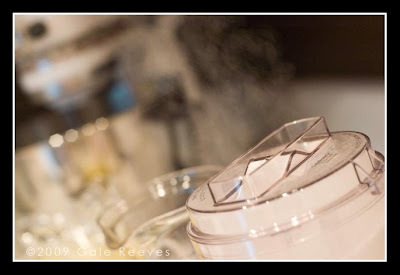 Strain into glass dish and cover with plastic wrap. 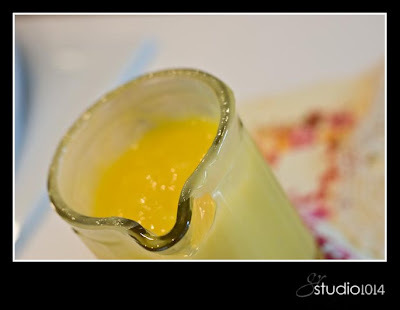 Punch a few holes in the plastic wrap to allow the steam to escape; place the plastic wrap directly on top of the lemon curd. Store in the refrigerator for a week, or freeze. 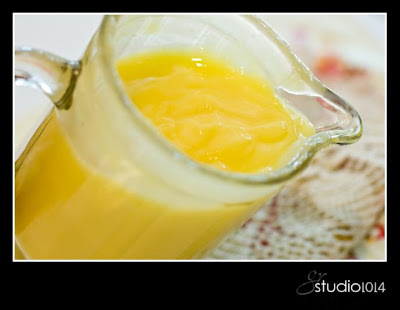 Yield about 1 1/2 cups of lemon curd.